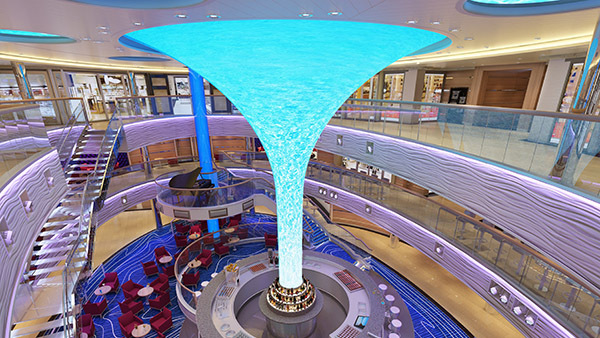 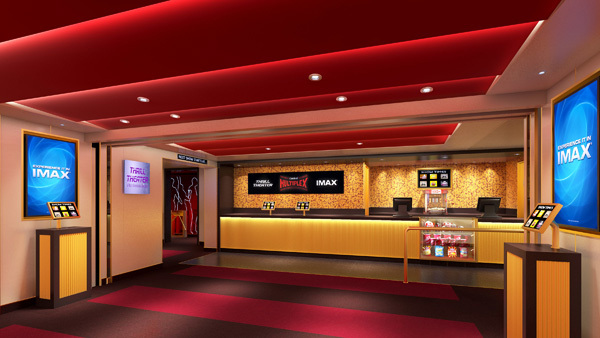 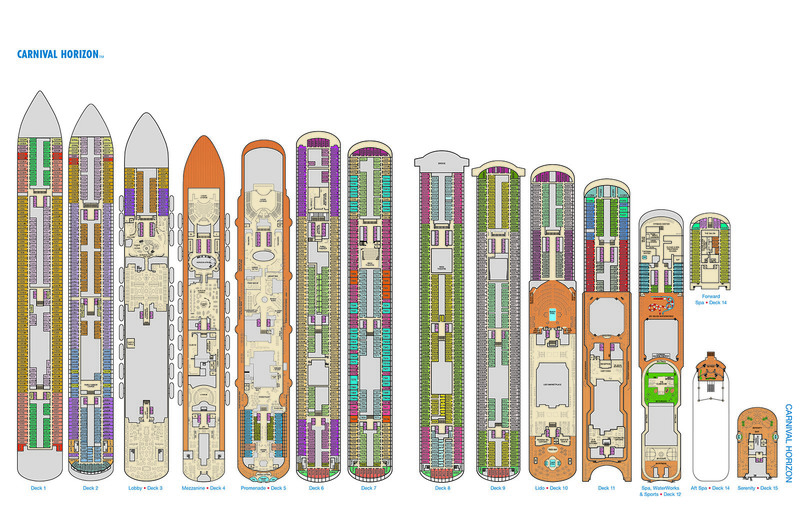 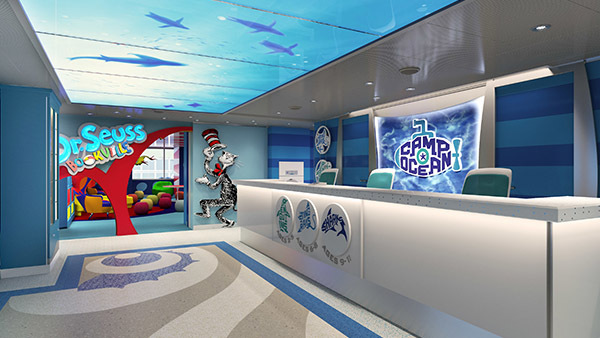 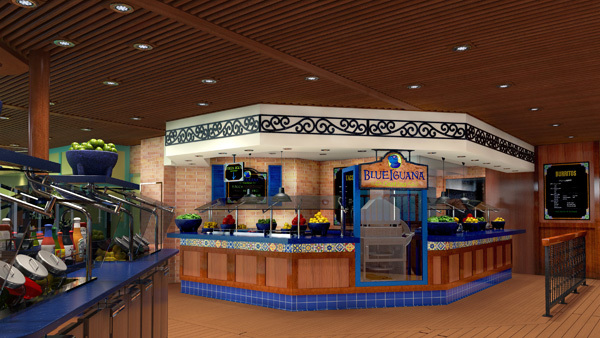 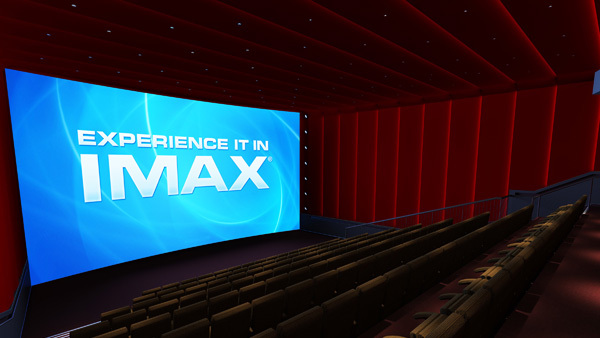 Carnival Cruise Line’s new 133,500-Ton Ship of endless fun! 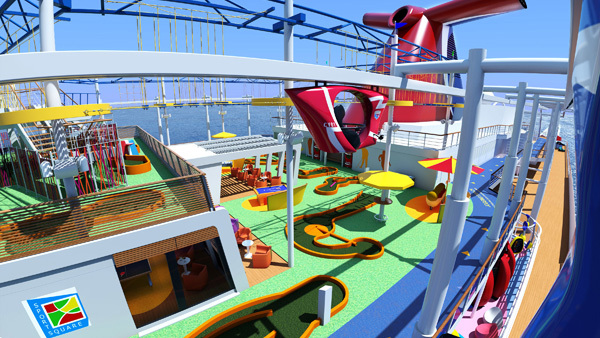 Unite over so much fun with the all new Carnival HorizonTM! 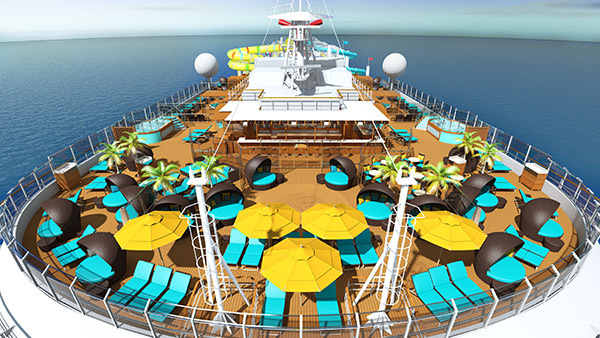 The sister ship to the hugely popular Carnival Vista®, is setting sail in early 2018 bringing you even more reasons to get excited. 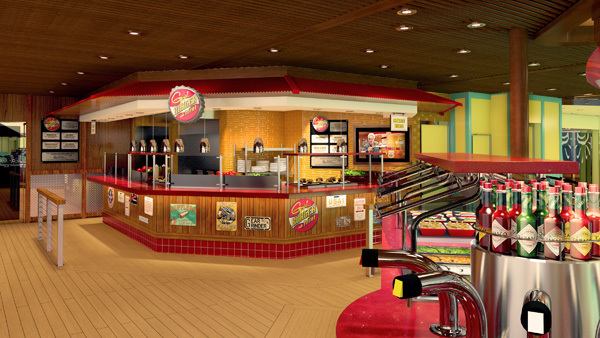 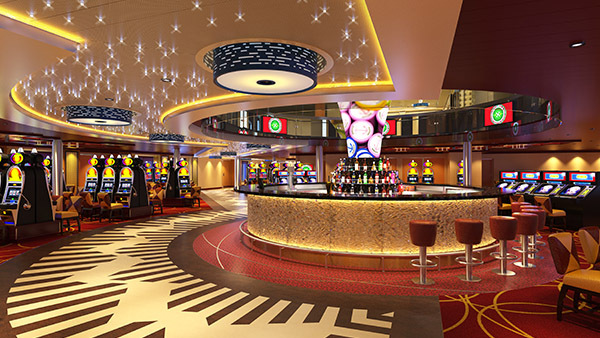 Carnival’s latest “Fun Ship®” cruise will be loaded with imaginative features, delicious meals, award-winning service, incredible entertainment and unique Carnival experiences that are simply meant to be shared! 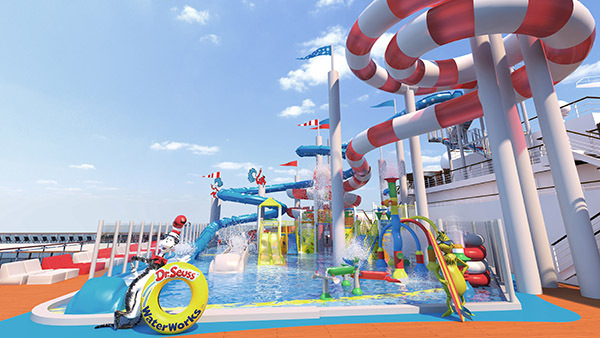 Indoors or out, active or chill, a Carnival Horizon has the perfect mix of Carnival fan favorites from the groundbreaking bike-ride-in-the-sky attraction SkyRide®, the IMAX® Theatre to the brand new first-of-its-kind Dr. Seuss-themed WaterWorks Aqua Park featuring the thrilling and very popular water tube slide called Kaleid-o-slideTM. 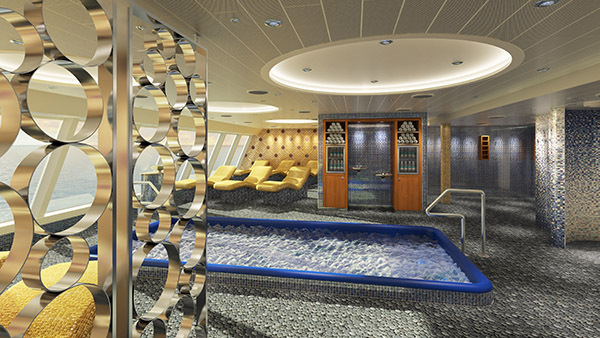 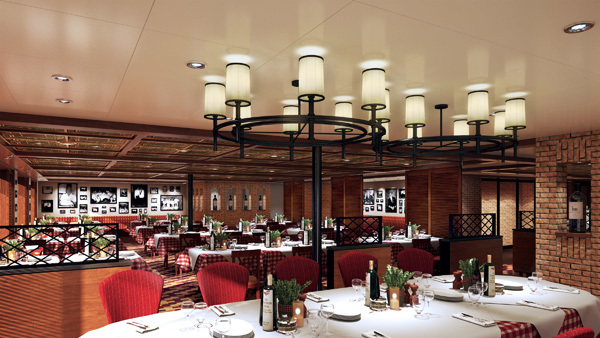 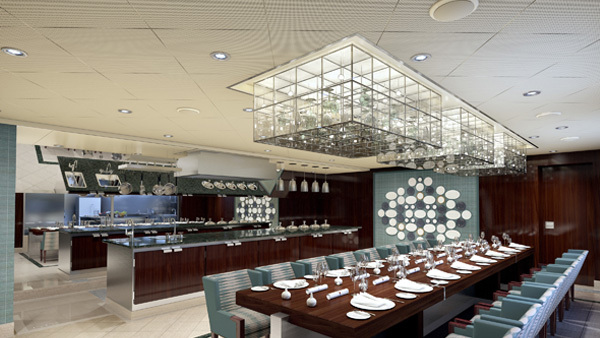 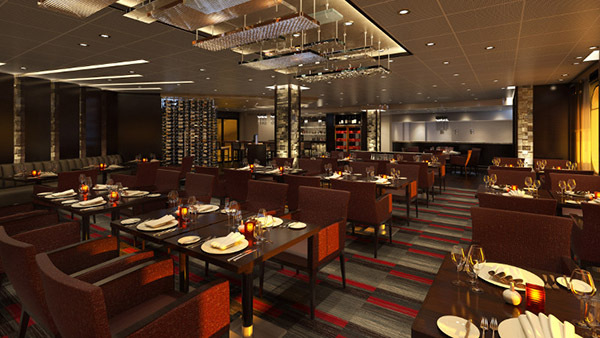 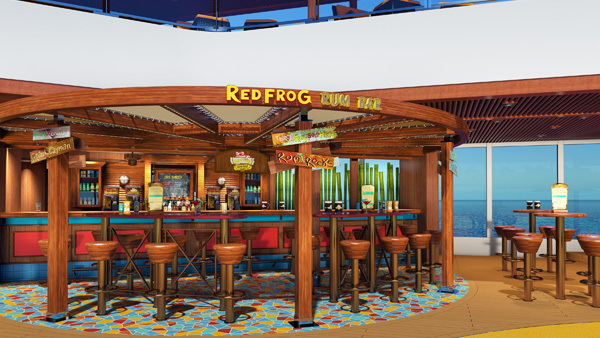 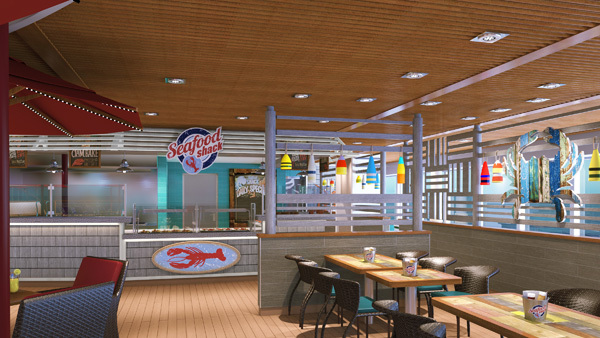 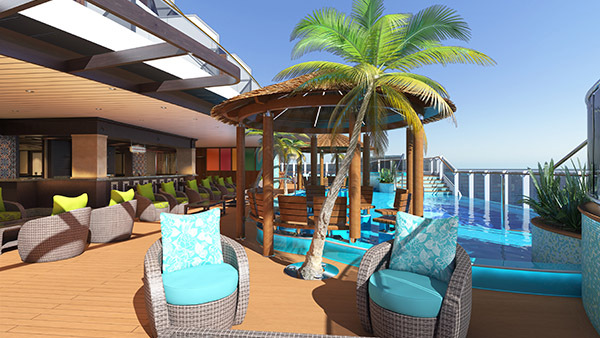 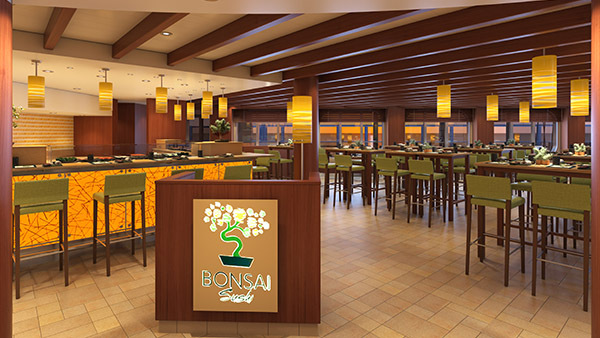 And continuing with the fun, similar to Carnival Vista you will also be able to choose from a wide range of accommodations, including spa cabins offering exclusive privileges at the luxurious Cloud 9 Spa, extra-roomy staterooms in Family Harbor, and tropical-inspired Havana staterooms and suites with exclusive daytime access to Havana Bar and Pool where you can enjoy handcrafted Cuban cocktails and a bit of that old-time Cuban resort flavor. 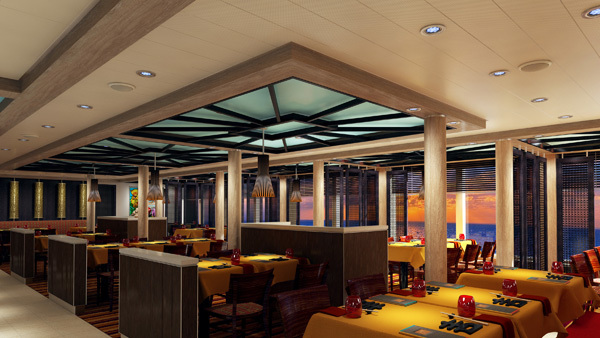 We can’t wait until Carnival Horizon hits the ocean blue!